Cappellini was established in 1946 when members of the Capellini family opened a furniture-making workshop in the northern Italian region of Lombardy. The company did well in its early years and earned a reputation for the quality and craftsmanship of its designs. In 1979, the youthful Giulio Cappellini (b. 1954), heir to the family company, became Cappellini’s creative director, and directed the company to include a wide roster of internationally established and emergent designers. Giulio Cappellini transformed the company’s business by pairing premium quality with an extensive collection of eclectic designs created by some of the most prominent international designers. The result of this transformation was a unique furniture line with modern motifs, innovative materials, and masterful designs. Some of their greatest successes over the years include Shiro Kuramata’s Pyramid chest (1968) but produced by Cappellini in 1987, Alessandro Mendini’s Proust chair (1978), Marcel Wanders’ Knotted chair (1995), Mark Newson’s Embryo chair (1988) and Wooden chair (1992). 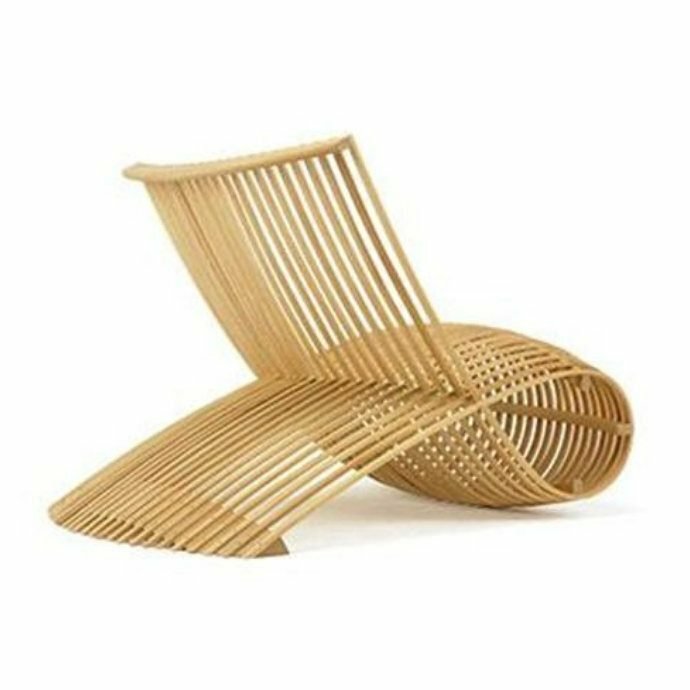 Cappellini continues to produce designs from its Milan headquarters, and in 2005 it was purchased by the Poltrona Frau Group. In 2014 that group was acquired by Haworth, Inc.
For additional information on Cappellini, please visit “Giulio Cappellini.” Cappellini.